Tank sizes vary for each project. Call us with your storage gallon requirements and we will build a tank that will meet your needs. 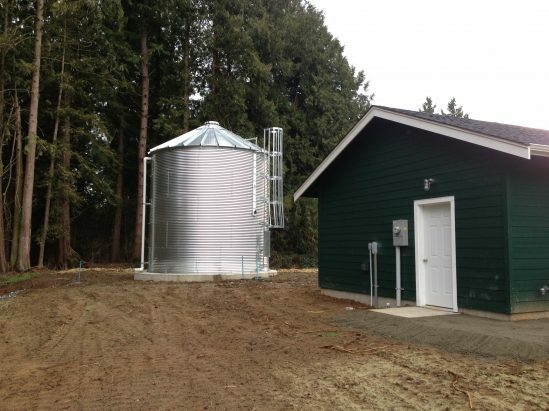 We supply the building industry with the best possible solution for water storage. 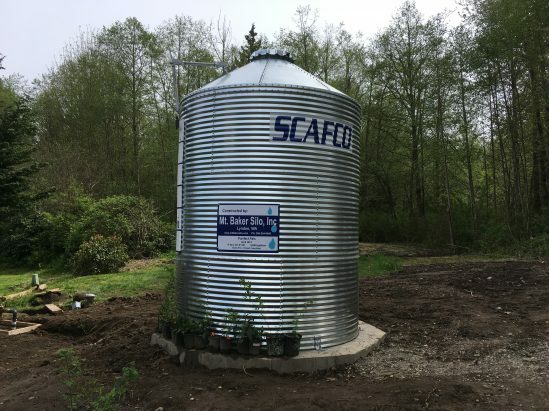 Whether you are a large Public Utilities District, a small Home Owners Association, or an individual client we have a tank design that will meet the required storage capacity for you building project. 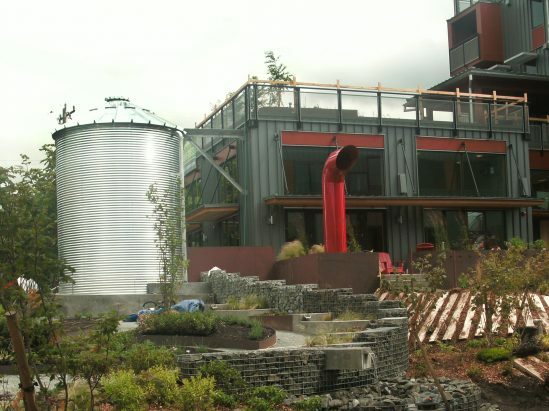 We will build you a tank to meet your fire flow requirement and if need, a tank for storing your potable water. We look forward to assisting you with your project. © 2018 Baker Silo LLC.